These patented hats are much more than meets the eye. 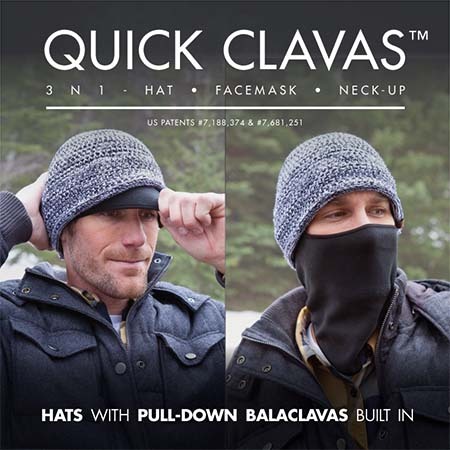 With a built-in, pull-down balaclava, Quick Clavas™ are the epitome of headwear versatility. The pull-down functionality makes this a 3-in-1 product with multiple ways to wear: hat, hat with balaclava, or hat with neck up. 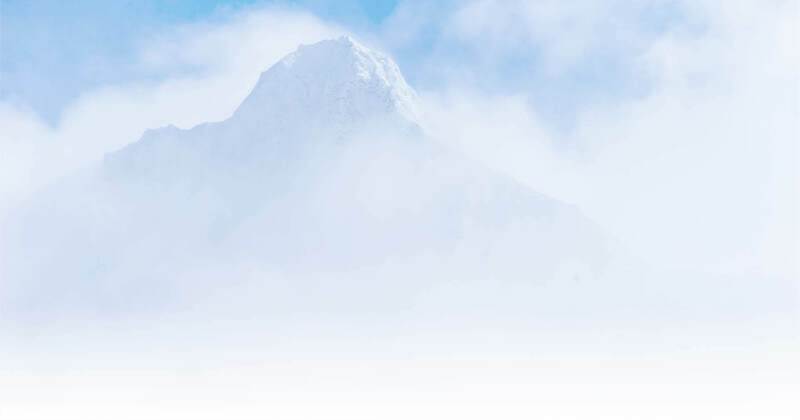 The sealed seam across the back of the clava lends great neck protection for days that are just too cold, a perfect blend of form and function. Full coverage weather protection in one stylish piece. Pick the model that fits your look and stay covered in the outdoors. Your face will love this hat.